I think I might be a masochist. The definition is “someone who receives gratification through humiliation and physical pain.” I mean, here I am, I have seven books I’ve indie published and now I’m attempting to get back into the hybrid mix and see if my new fantastical thriller, THE EXPERIMENT, could get picked up by an agent. You see, all along, I’ve always wanted to have an agent and a publisher behind me. And I did at one point. But life happens, companies fold, agents can’t sell your work and you are left with your polished babies that need to get out into the world. But, there’s this little part of me that still wants that “space on the bookshelf” or that “acceptability, or cool factor to say I have an agent.” I know, it’s crazy. Is it a validation of my worth? That someone “likes me enough to represent me?” I can make more selling ebooks (though I’m not there yet), but I keep thinking that having an agent and a publishing house behind me will help push me into a situation where the other books might also gain some traction and get better exposure. There’s that added little carrot of “Hollywood TV and Movie dreams” that keeps sitting in the back of my mind, as well. Maybe I’m a dreamer. I think all of us need to dream to some extent, because if you didn’t dream, how could you ever get the guts to do this in the first place, right? Which brings me back to THE EXPERIMENT. 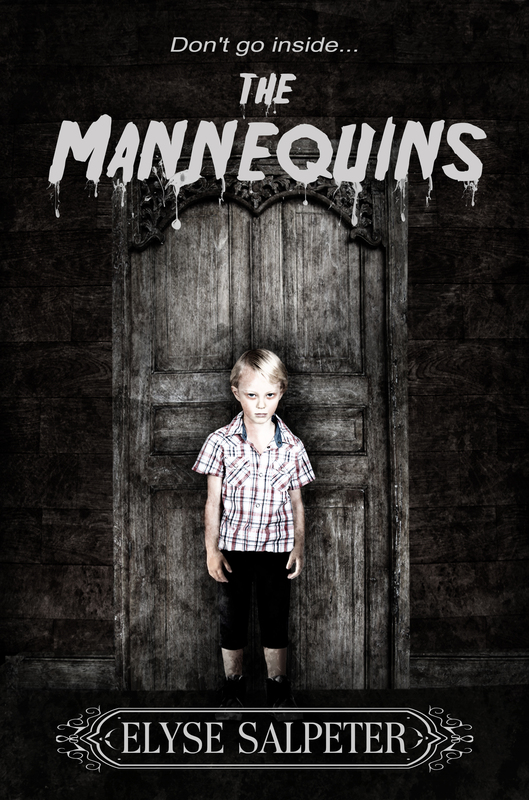 Starting in 2007, for five years I tried to get this book published. Over those five years I sent the books to twenty-three agents. I did the requisite waiting around for months at a time, giving exclusive reads to those that wanted… waiting two, three, six months at a time for a reply. But no agent picked it up. 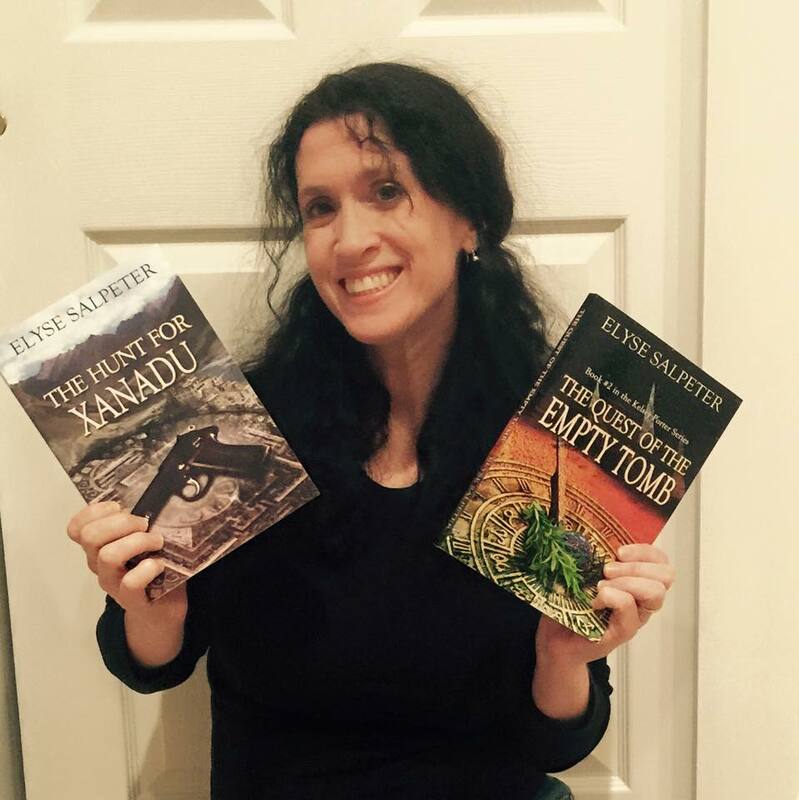 Then, three years ago I decided to ditch the process and work on getting my other books to market. I’ve done that and now, well, I’m back with this little tale sitting in front of me. So, I’ve written a synopsis and I’ve started the query rounds again. I forgot how defeating this is. So far I’ve sent out thirteen queries and four responded no. I forgot how much I dislike waiting for people to respond to me. These days a “no” from an agent is not even a “no thanks” but a complete “ignore.” Gosh, I hope that doesn’t happen again. I really hate being ignored. Just tell me it’s not for you and I can deal with that, please. But, being the optimist I am, I’ve decided to answer every single no with another query. 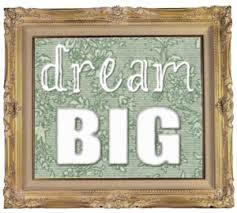 Look, maybe I’m crazy, or maybe I’m not, but if you don’t dream big, you might as well go home. 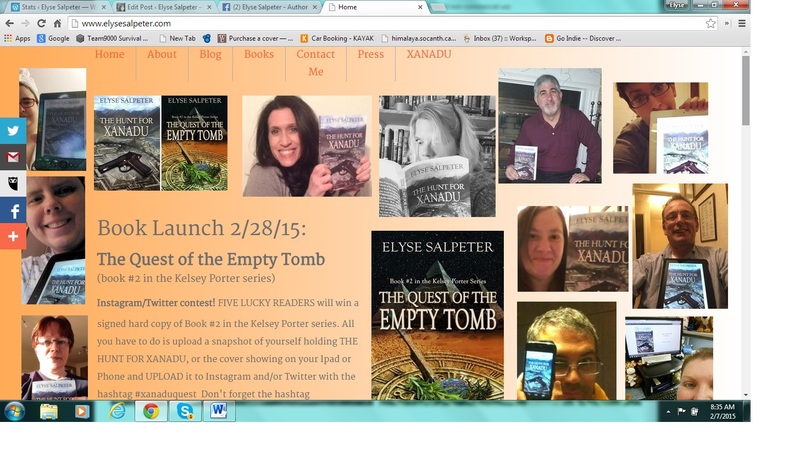 Now, there are just a few more days to enter my contest to win one of five signed copies of THE QUEST OF THE EMPTY TOMB, launching 2/28. 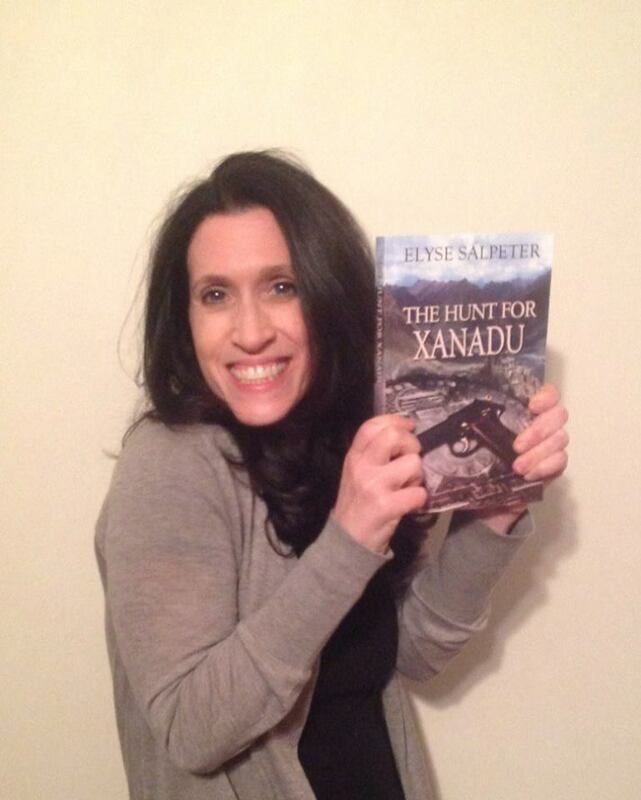 All you have to do is upload a snapshot of yourself holding a copy of THE HUNT FOR XANADU, or of you with the cover showing on your iPad or Phone and UPLOAD it to Instagram, Twitter or my FB author page, with the Hashtag #xanaduquest – Don’t forget the hashtag #xanaduquest as that’s how I’ll find you. 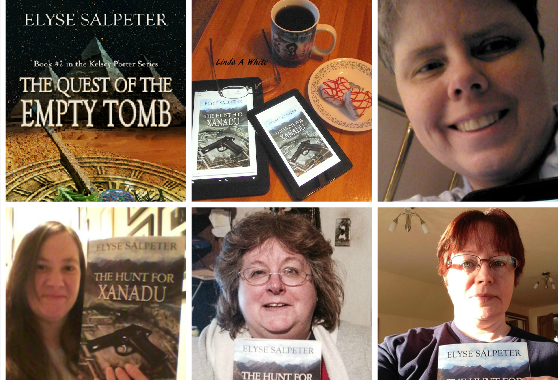 I’ll keep a record of all the names and FIVE people will win a signed hard copy of THE QUEST OF THE EMPTY TOMB in a random drawing. 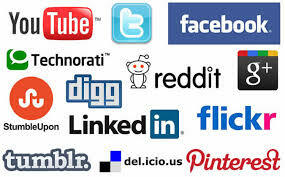 You could even get on my fan shout-out on my webpage! Here’s what it looks like right now! And the best news? 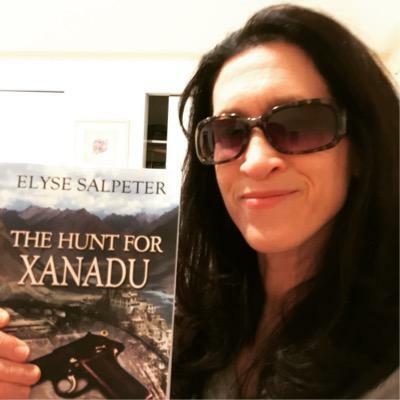 I’ve reduced the price of THE HUNT FOR XANADU down to $2.99 where it will now live for its lifetime. Happy reading!